Oracle's Larry Ellison was top-earning CEO with $96.1 million, compared to the average worker's pay of $34,645 last year. Chief executives of the nation's largest companies earned an average of $12.3 million in total pay last year -- 354 times more than a typical American worker, according to the AFL-CIO. The average worker made $34,645 last year, according to the group that represents over 50 trade unions. 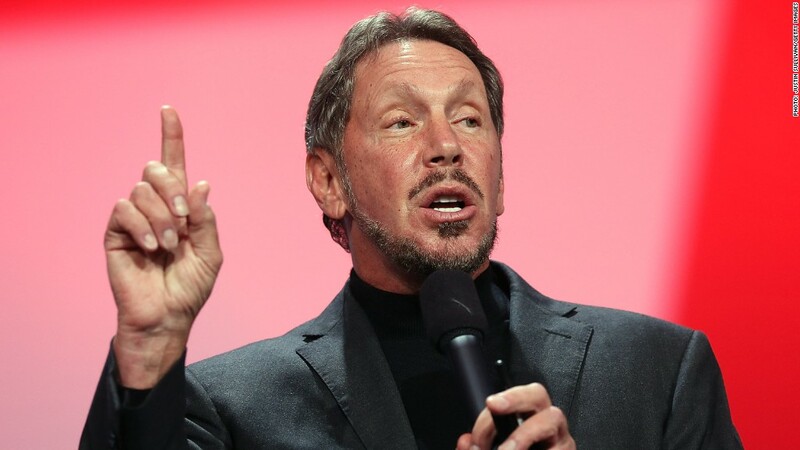 Oracle (ORCL) CEO Larry Ellison's $96.1 million pay package topped the list, followed by $54.3 million earned by Credit Acceptance Corp (CACC). 's Brett Roberts and Discovery Communications (DISCA) CEO David Zaslav's $50 million, according to the union's pay project. The one stand out was Apple (AAPL) CEO Timothy Cook, whose pay dropped to $4.2 million from $376 million in 2011, when his compensation package got a boost from long-term stock awards. 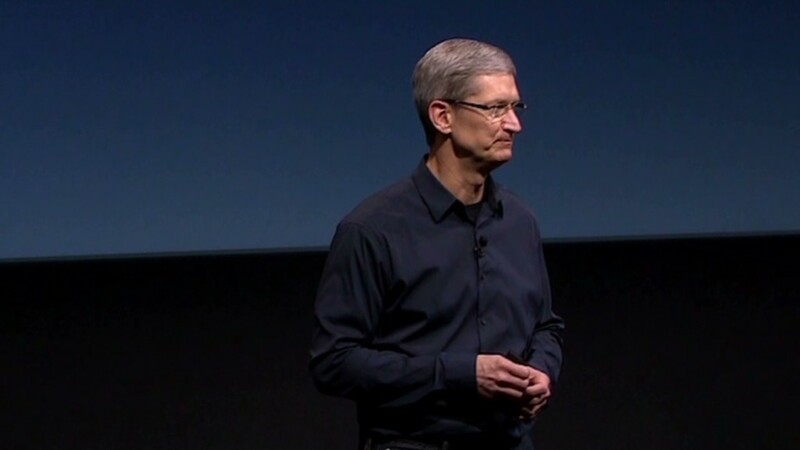 The dip in Cook's pay was enough to lower the overall average for CEOs of top companies by 5% from 2011. The discrepancy in pay between CEOs and the average worker has skyrocketed over the years, peaking in 2000, when the gap was 525 times. In 1980, CEO pay was 42 times that of the average worker. Richard Trumka, AFL-CIO president, said he hopes the project will remind Washington leaders that most workers "continue to struggle." "They struggle every day to make ends meet, their wages are stagnant, their companies are trying to take away their health care and pensions, and they're angry," Trumka said. "And very few them know what's happening with CEO (pay)." The union wants regulators to enforce an outstanding rule from Wall Street reforms for publicly traded companies to reveal CEO pay compared to their average employees. The U.S. Securities and Exchange Commission has delayed efforts to craft that rule, in part because of heavy lobbying by companies. The labor group unveiled an updated website database on Monday compiled from 327 companies based on SEC filings. The site will post CEO pay for all 500 companies as the data is made public. Trumka himself makes $302,000 in total compensation, according to federal records, or 8.7 times the average worker. Tita Freeman, spokeswoman for CEO lobbying group The Business Roundtable, would not comment on the pay gap. She said CEOs represented by her group support efforts to tie executive pay to performance.